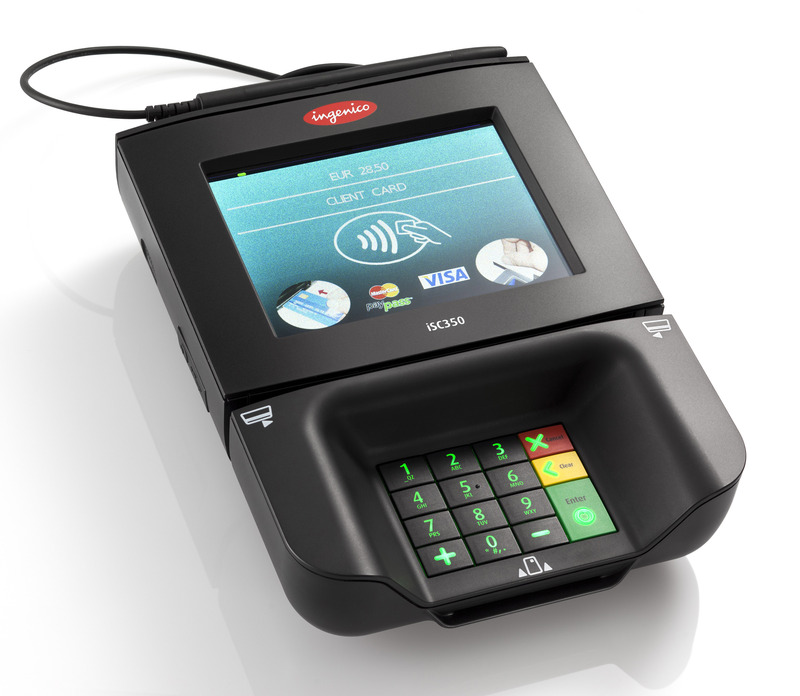 iSC Touch 350 is the digital end-to-end transaction solution that enhances your brand image and improves your customer service. The result is happier, more informed shoppers – and outstanding returns on your technology investment. SKU: isc350. Category: Ingenico. Tag: Signature Capture Terminal. There’s virtually no end to iSC Touch 350’s power or versatility. Highlight in-store specials with targeted ads, branding programs, coupons, or add-on promotions. Enroll customers in loyalty programs, sell and re-load gift cards, up-sell and cross-sell additional merchandise. 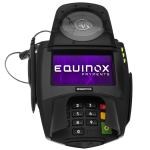 Introduce new products, conduct video demos, offer extended warranties, and create detailed delivery instructions. 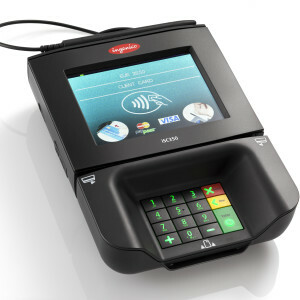 With integrated multimedia-enabled Telium 2 architecture and a wealth of connectivity, the iSC Touch 350 accepts all existing forms of electronic payment, including contactless, EMV, and mobile (NFC); is fully EMV and PCI PTS V2 certified; and supports the latest international security algorithms. 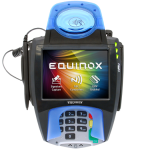 Customer transactions are fast, efficient and secure.